As you may know, Android Studio is an Android development environment created by Google, similar to Eclipse, providing tools for both development and debugging. 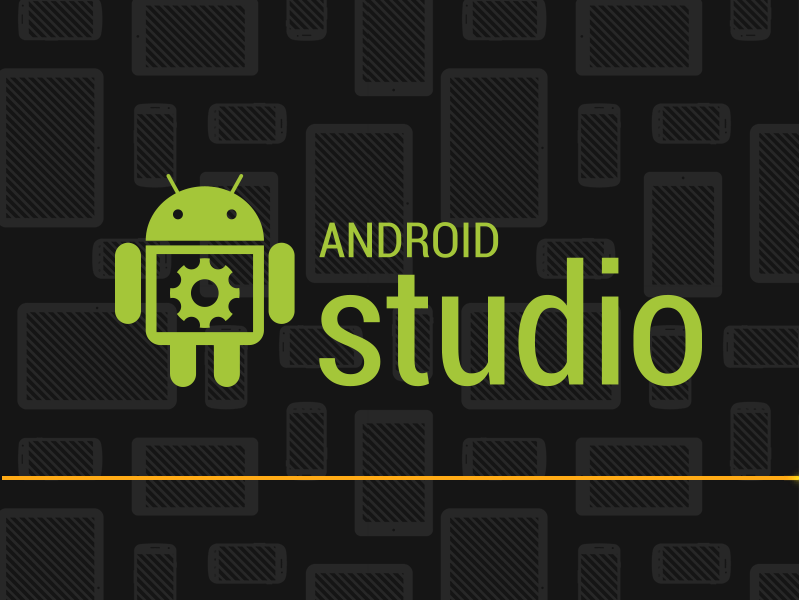 The latest version available is Android Studio 1.5, which brings improvements. The installation instructions should work on Ubuntu 15.10 Wily Werewolf, Ubuntu 15.04 Vivid Vervet, Ubuntu 14.04 Trusty Tahr, Ubuntu 12.04 Precise Pangolin, Linux Mint 17.2 Rafaela, Linux Mint 17.1 Rebecca, Linux Mint 17 Qiana, Linux Mint 13 Maya, Pinguy OS 14.04, Elementary OS 0.3 Freya, Elementary OS 0.2 Luna, Deepin 2014, Peppermint 6, Peppermint 5, LXLE 14.04 and Linux Lite 2.